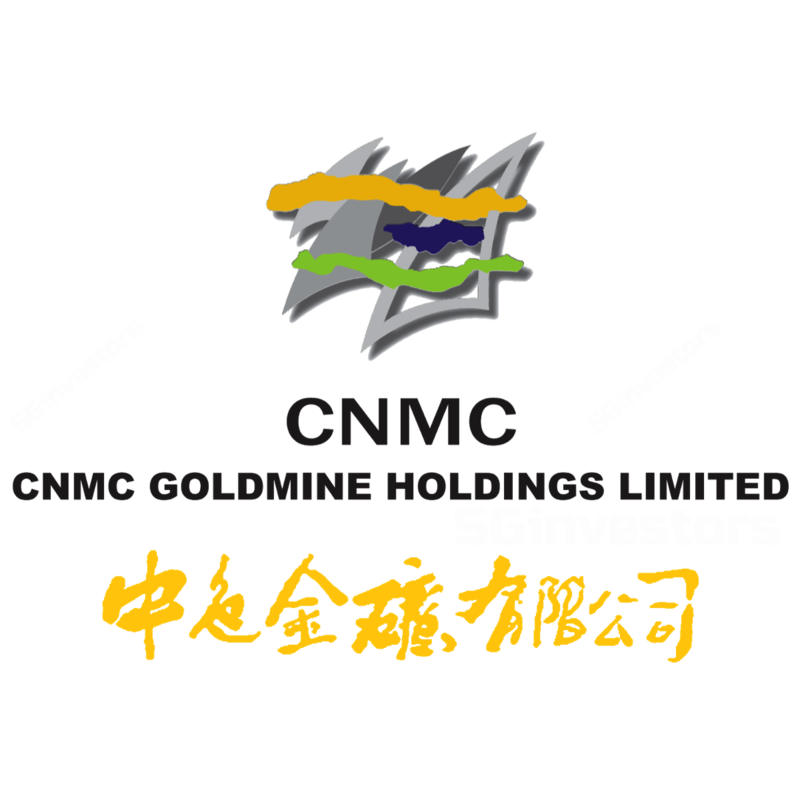 CNMC Goldmine's 3Q18 revenue and net profit met expectations. CIL plant lifted production volume. Two new leaching pads to improve efficiency. We maintain FY18e EPS at 0.3 US cents and raise FY19e EPS to 1.9 US cents (previously 1.7 US cents) due to the recovery of output. We maintain our BUY recommendation with an unchanged Target Price of S$0.29. The phenomenal recovery of sales volume was due mainly to the ramp-up of output from CIL plant which has commercially operated since May-18. CNMC Goldmine's 9M18 sales volume reached 21,276oz (74% of our previous fully year estimate of 28,757oz). Given the substantial improvement of production during 3Q18, we raise the full year forecast to 30,202oz (increase by 5% of our previous forecast). Previously, there were three leaching pads under operation with annual ore processing capacity of 2.2mn tonnes. In 3Q18, a new leaching pad need started operation. This enables a continuously leaching process without removing processed ore out of the pad as with the older three pads. Another new pad is under construction and will commence operation in 1Q19. Each new pad has a permanent processing capacity of 3mn tonnes with capex of c.RM3mn. When these two new pads are full of processed ore, the group will need to build pads. The old three leaching pad will be restructured as tailing ponds for basic metals which the group plans to exploit in 2H19. The new pads benefit the operation by lowering costs and further improving recovery rate. The Pioneer Status Incentive Scheme of CMNM Mining lapsed in Jun-18 where CMNM Mining enjoyed 100% tax exemption on statutory income derived from the sale of gold dore bars. Without the exemption, the tax rate is 24%. At the moment, CMNM Mining is liaising with the authorities for clarification on the tax status. Build an additional gold de-absorption and smelting facility for CIL plant (boost operation efficiency). Install one more leaching pad (mentioned above). Embark on underground mining* in FY19 (high-grade ore supply exclusively to CIL plant). Establish a new floating facility with a capacity of 500 tonnes/day to monetise other metals (silver, zinc, and lead) (Expect to commence operation and realise revenue in 2H19). Consider installing a power line to power the whole Sokor field project (to substitute diesel as a source of supply for power generation, hence operating expenses will drop) (total capex is expected to be less than US$10mn). All these plans reflect efforts by management to raise gold production after the unpleasant plunge over the past two years. We believe the plans will result in the recovery of production, hopefully back to the record level during FY15 and FY16. Meanwhile, it’s worth noting that all the capex will be funded by existing cash in hand which started to pick up in 3Q18. On the other hand, the group is waiting for the hearing from HKEX, and after which the group is expected to get the approval for listing in a short while. In a nutshell, the turnaround continues, and performance will be better off y-o-y.